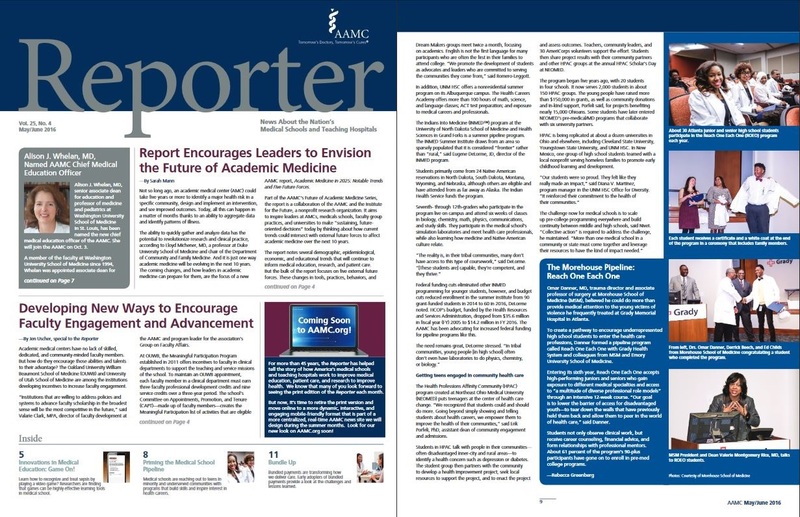 JUNE 23, 2016 - The Association of American Medical Colleges (AAMC) highlights Morehouse School of Medicine's (MSM) Reach One Each One program in story on medical school pipeline programs, which look to increase physician representation in impoverished communities by seeking applicants from underserved areas. 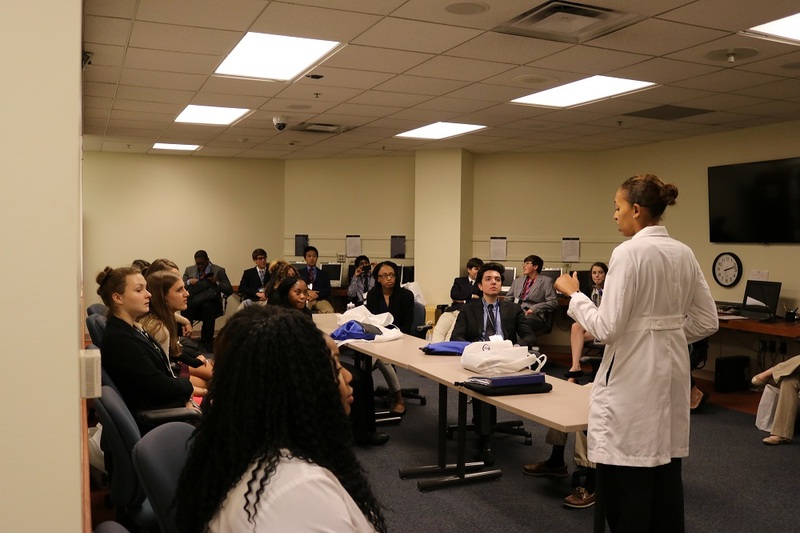 JUNE 22, 2016 - Fifty students from the Atlanta section of the National Youth Leadership Forum (NYLF), part of the Envision family of programs, took part in the one-day MSM campus visit on Tuesday, June 21, 2016. 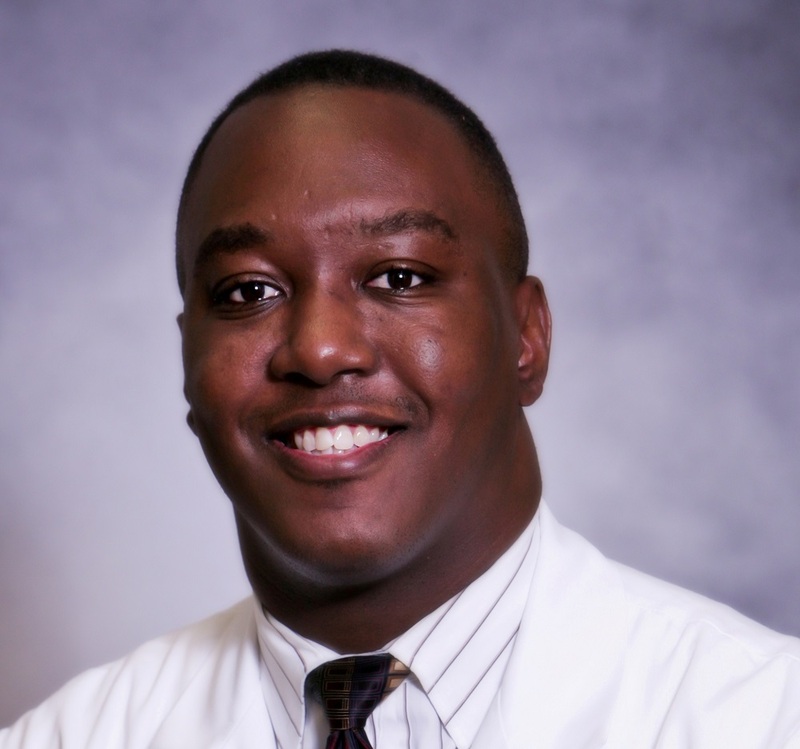 JUNE 15, 2016 - The Optimal Health and Wellness Clinic focuses on nutrition and lifestyle to unclog arteries, reverse diabetes and reduce risk of chronic disease. 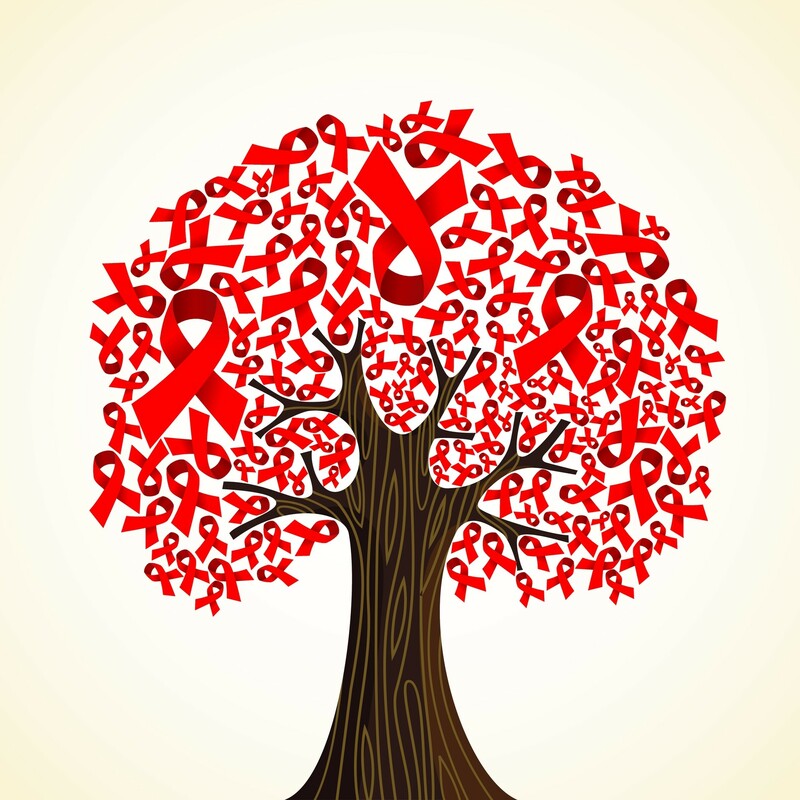 JUNE 9, 2016 - "An Evening Educational Event to Address the HIV Epidemic in the Atlanta-Metro Area" is scheduled for 5-9 p.m. June 16 at Morehouse School of Medicine's National Center for Primary Care. 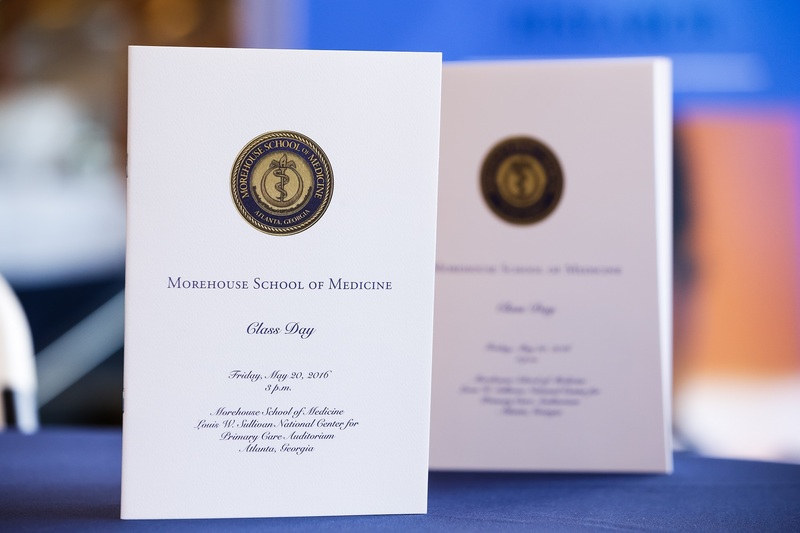 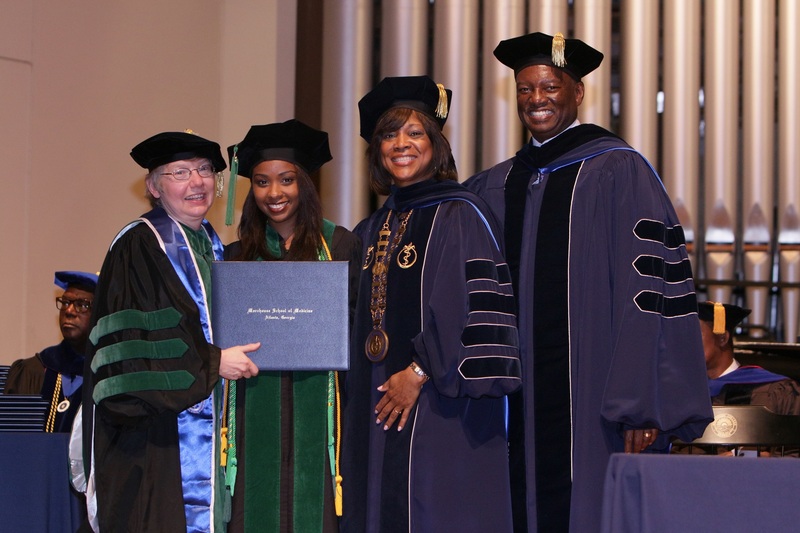 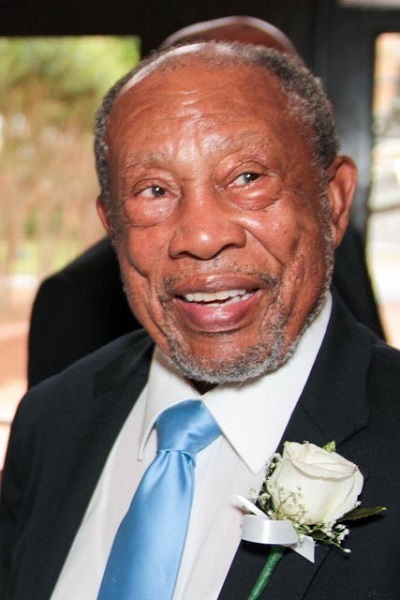 MAY 25, 2016 - Exceptional achievements were on display at Morehouse School of Medicine (MSM)'s Class Day event, held Friday, May 20, 2016 at the Louis W. Sullivan National Center for Primary Care Auditorium. 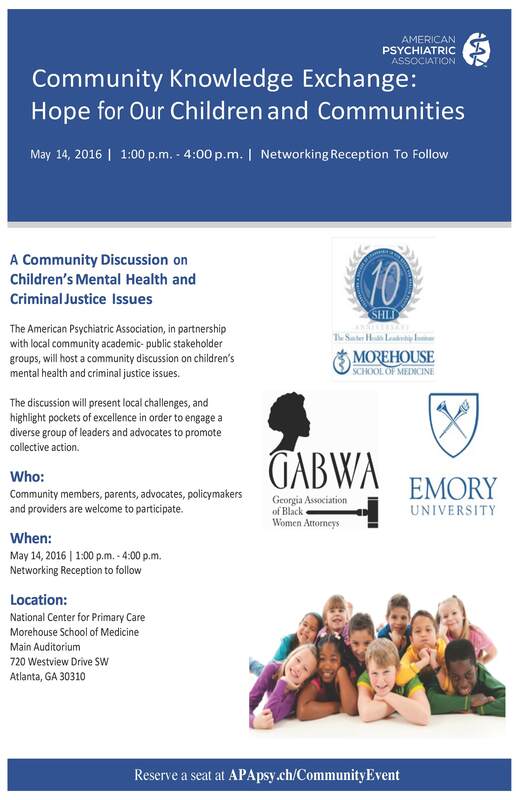 MAY 12, 2016 - The American Psychiatric Association (APA), in partnership with local community-academic-public stakeholder groups, will lead a community discussion on children's mental health and criminal justice issues Saturday, May 14, at Morehouse School of Medicine (MSM).